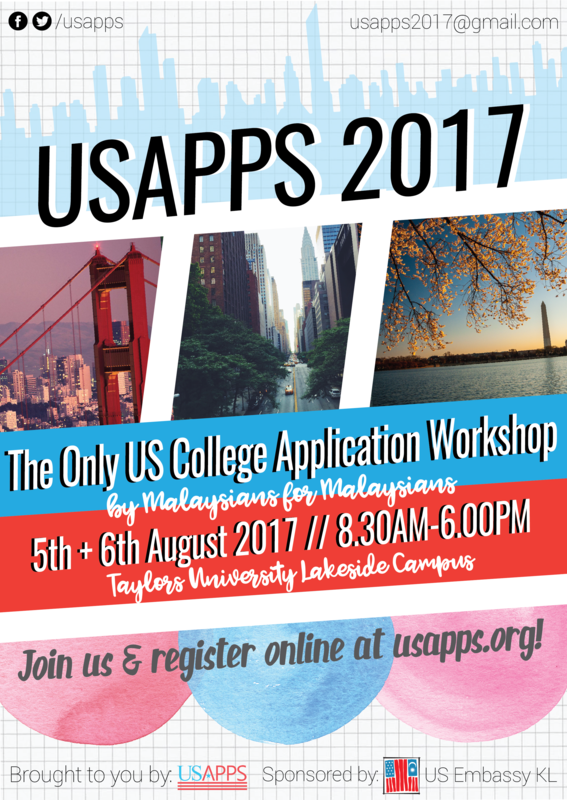 Helping Malaysian dreamers who want to study in the USA. 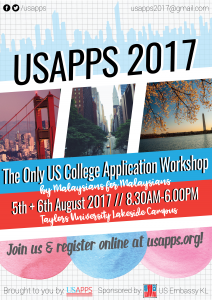 Registration for the 2017 workshops is NOW OPEN! Sign up for a workshop by clicking on the registration form link. Want to help out? 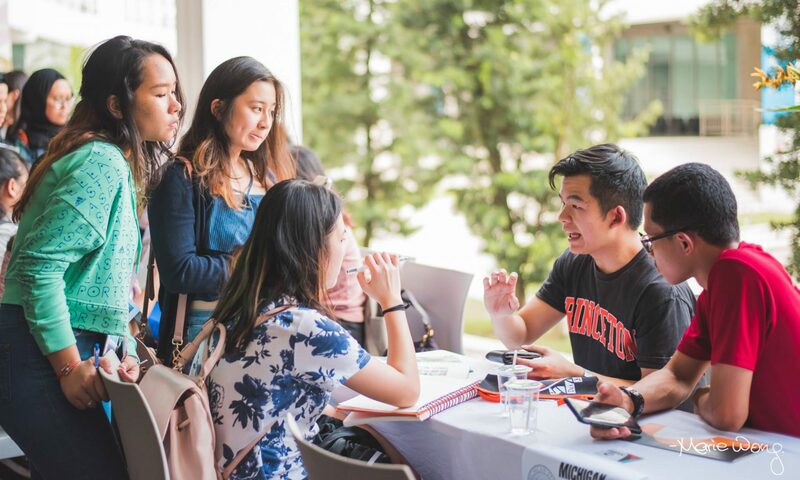 You can sign up as a facilitator here!